YouTube may be a black box for Google’s investors, but it is clear the music industry sees it as more of a money jar. That means a growing rift between the two sides won’t be healed quickly. Google on Wednesday defended its efforts to compensate the music industry while reiterating its past claim that YouTube has paid out more than $3 billion to the industry to date. The music industry, in turn, still thinks Google is getting off cheap. Sources told The Wall Street Journal last month that YouTube pays lower rates for music streaming than the ad-supported services of SoundCloud and Spotify. 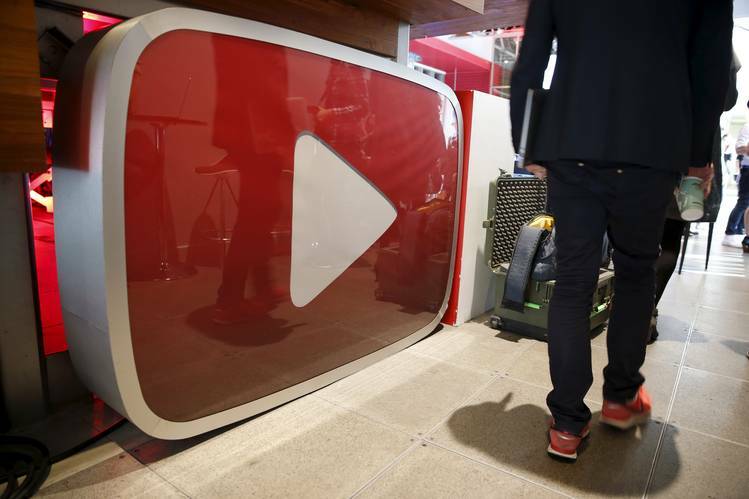 In a report Tuesday, Mark Mulligan of Midia Research estimated that YouTube’s rights payments rose only 11% in 2015 while total music streams over the service grew 132% that year. Little is actually known about the economics of YouTube’s business, as Google’s parent company Alphabet doesn’t break out those details. Morgan Stanley estimates that YouTube generated about $7.3 billion in revenue last year and will do about $10.9 billion this year. Carlos Kirjner of Bernstein estimates that music accounted for more than 60% of total YouTube views in the first quarter. So music is clearly important to YouTube. But its reach also gives Google a lot of clout in the music business. A survey by Cowen & Co. last month found that YouTube is the second-largest music medium in the U.S. next to traditional radio. That makes the two sides look more like a bickering rock band who need each other more than they like to let on.